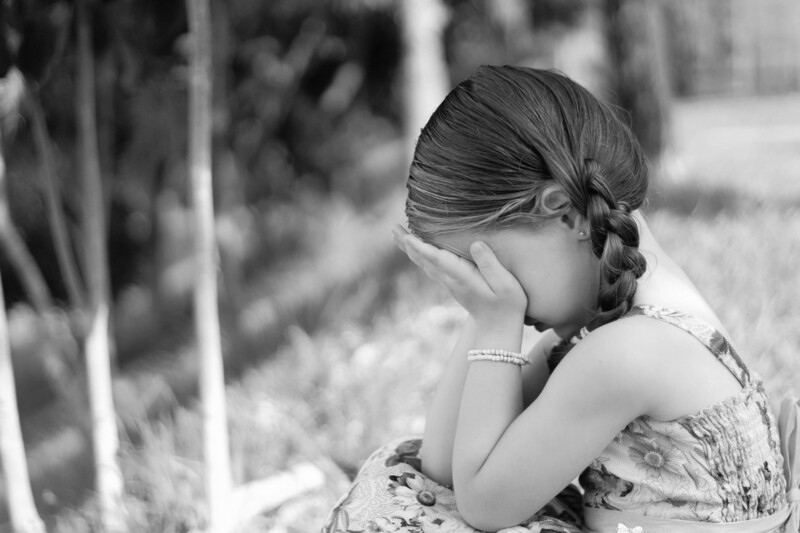 Finding out that your child has head lice can be very upsetting. It always seems like the moment the word head lice is spoken you instantly become very itchy! If you have ever dealt with head lice in the past you know that it is a job and a half to make sure you have eliminated all of the lice, as well as any eggs. Prevention is the key to never having to worry about head lice again! 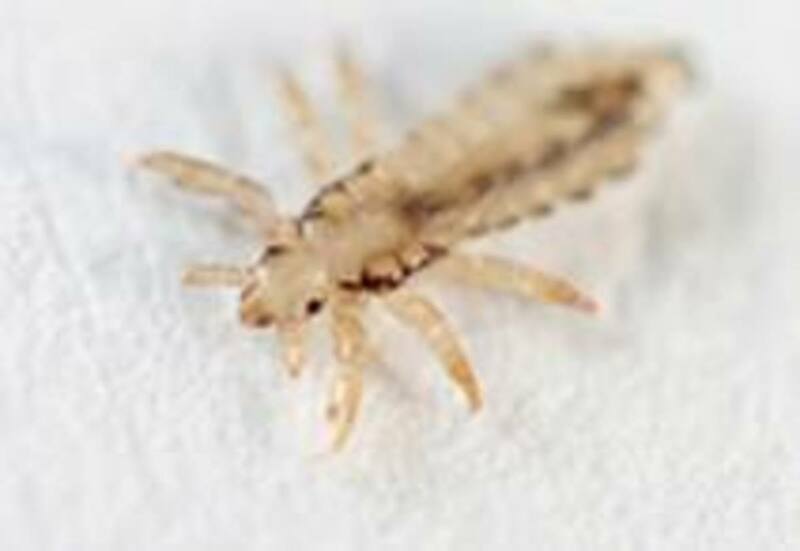 Head lice are wingless insects that spend their entire life on human scalp feeding exclusively on human blood. Humans are the only known hosts of this specific parasite. Any and all humans are at risk for contracting head lice. Many people believe that head lice are only found on a person with dirty hair but the truth is head lice can be found in clean and dirty hair. The fact is head lice prefer a clean head over a dirty head. You can inadvertently contract head lice at any time. A few of the most common ways of contracting head lice are by sharing combs and brushes, sharing hats, and using someone else's pillow who already has lice. A great way to help prevent head lice is by not sharing personal items such as combs, brushes, pillows, and hats. Although head lice do not have wings that can still move from person to person if each person's head is close to another person's. Tea Tree Oil is a natural solution to keep you and your family safe from contracting head lice. Tea Tree Oil can be purchased at any health food store for a reasonable cost and a small bottle can last you a long time. I bought a bottle of Tea Tree Oil two years ago and I still have a small amount left. It last for a while because you only need to use a few drops in each bottle of your family's shampoo and/or conditioner. 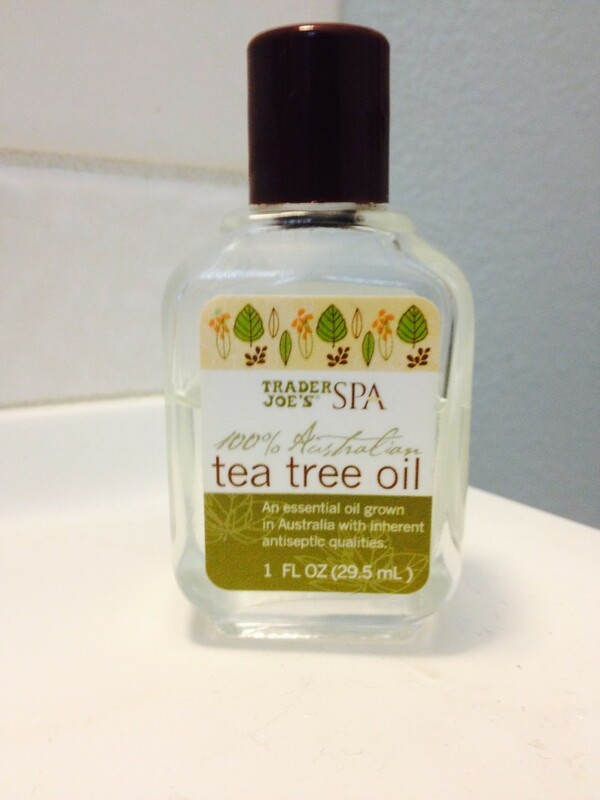 Every time you purchase a new bottle of shampoo or conditioner you should immediately add the Tea Tree Oil. You should add 1 - 2 drops for every 2 ounces of shampoo or conditioner. After adding the tea tree oil make sure to shake the container of shampoo well. You should also shake the bottle well before each use on the hair to ensure the tea tree oil is completely mixed well inside the bottle. 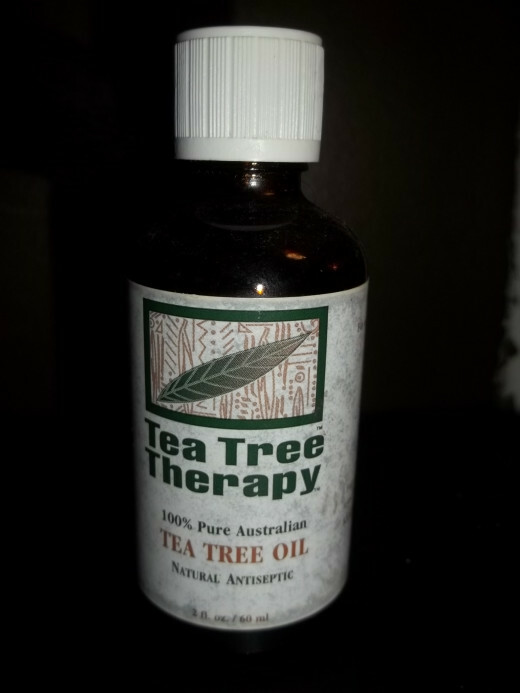 Tea Tree Oil has it's own distinctive odor that you may believe it quite strong. Don't worry. Once it is mixed in with you favorite shampoo you will not pay any attention to it. It does not take over the fresh scent of your shampoo and conditioner! If you have never used Tea Tree Oil before it is best to do an allergy test. This can be done simply by applying a small amount to your arm with a Q-Tip. You should wait at least 24 hours to ensure that you do not develop any kind of skin irritation or allergic reaction. Make sure to test every person who will be using the shampoo it was added to. We have four children and we are not strangers to head lice. Two of our children have contracted head lice multiple time in the past and trust me it is not fun, because not only do you have to treat the child's head you have to completely and thoroughly clean your entire home. I discovered the Tea Tree Oil solution after hours of researching online for ways to prevent head lice. I immediately visited our local health food store and purchase a bottle of Tea Tree Oil. I added to everybody's shampoos and conditioners in our home. Knock on wood... It has been over two years since we started using Tea Tree Oil and nobody has contracted head lice. We receive letters home from school regarding head lice exposure and we are still clear of the lice. So I honestly believe it does work and it does prevent head lice! 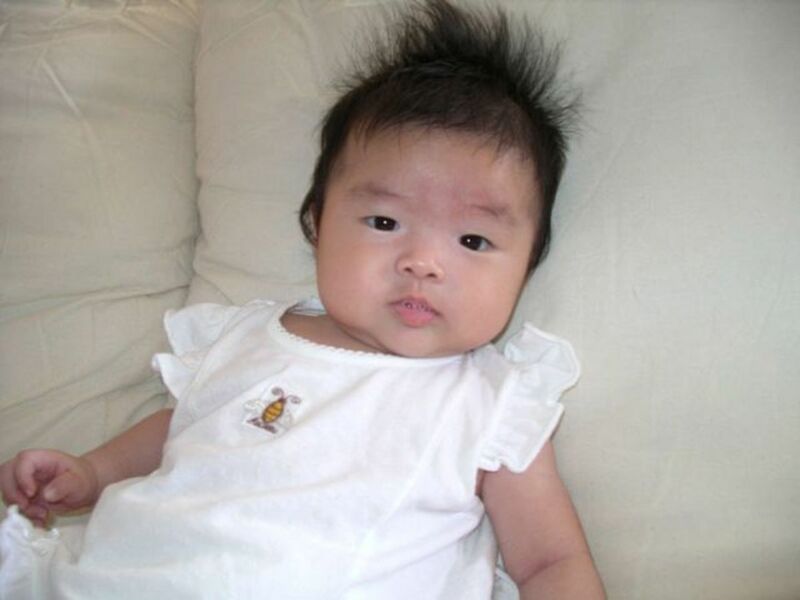 How do you get rid of head lice and nits and how to find lice. 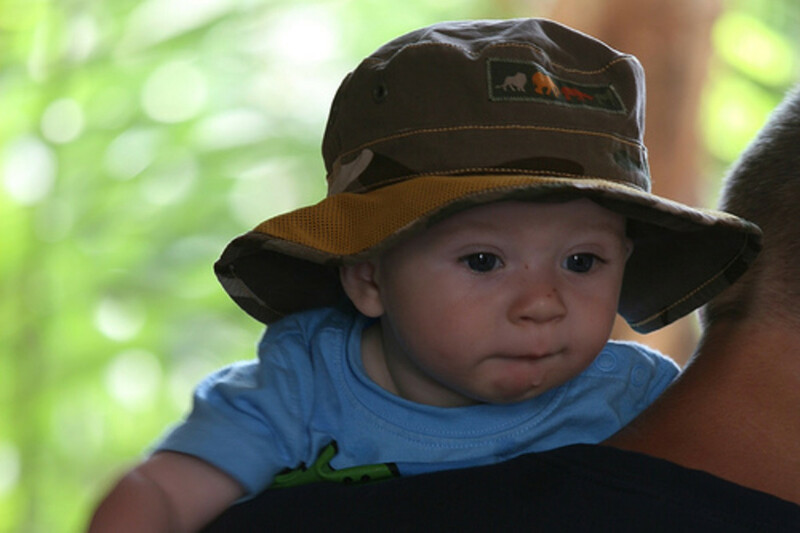 At What Age Do Babies Start Talking? How interesting! I have used tea tree oil as a skin toner but never knew it could also prevent lice. Rated up, useful and interesting! Useful hub. I have known about tea tree oil for head lice for some years having had 2 children that seemed prone to getting them. My daughter had tight curly hair to half way down her back and she hated the solutions I had to get on prescription. ( I needed so much solution with her thick long hair). I actually bought simple tea tree oil shampoo and conditioner and it seemed to keep them away. What a fabulous solution (pun intended) for parents with children in schools and students in college dorms!